Lush Fab Glam Inspired Lifestyle For The Modern Woman: Destination Romance: 5 Fabulous Places For A Romantic Getaway. Destination Romance: 5 Fabulous Places For A Romantic Getaway. Planning a spring or summer getaway with your significant other? Whether you're celebrating an anniversary planning your honeymoon or simply looking to revive that romantic spark we have just the place for you. 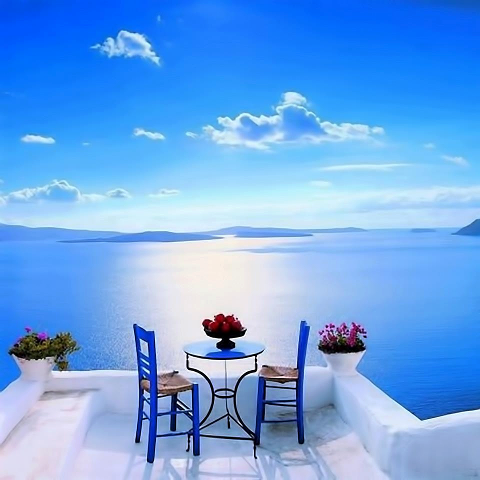 Read on to see our recommendations for 8 fabulous places to visit for your romantic getaway with breathtaking views, adventure and accommodations for the perfect date so you can create memories that will last you a lifetime. 1. 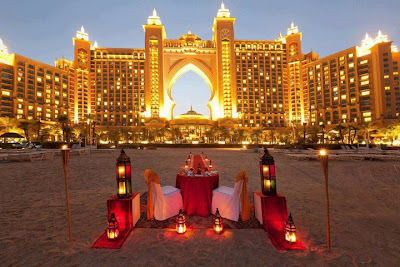 Destination Dubai: Go on an adventure in this remarkable desert city and have a romantic dinner for two as you gaze upon the picturesque Atlantis Hotel in Dubai . 2. 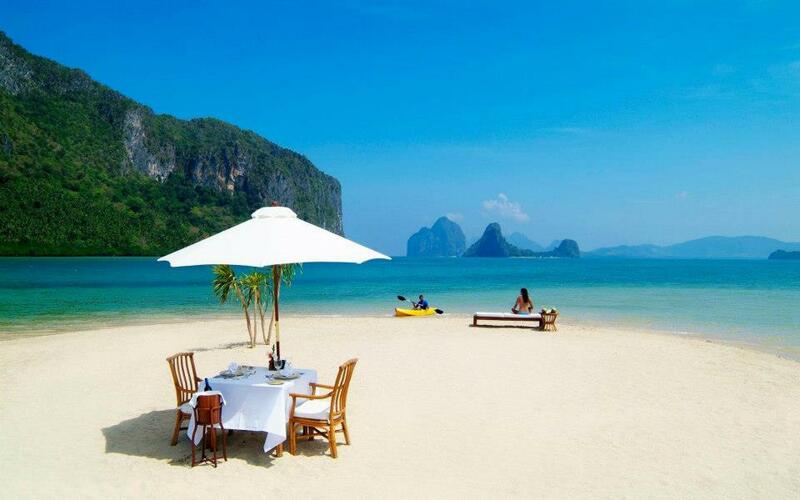 Destination The Philippines: Go on a cultural and nature bound adventure as you explore the sights and sounds of the Philippines and enjoy a one-of-a-kind romantic date on the beach at the El Nido Resorts in Palawan. 3. 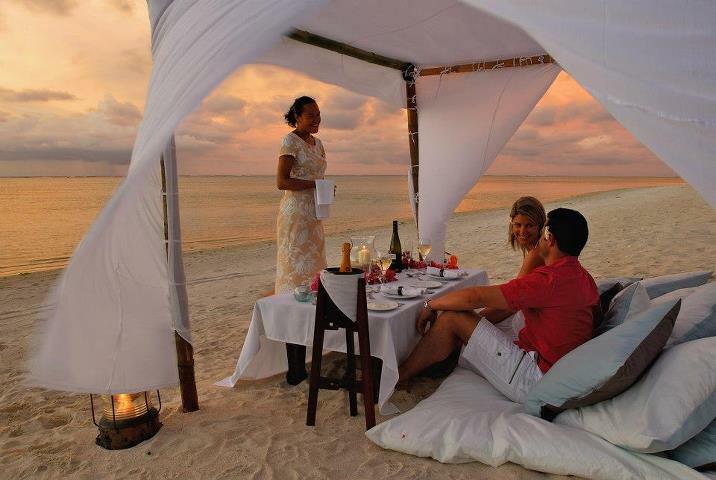 Destination Cook Islands: Indulge in a lavish escape for two and enjoy dinner for two as you gaze into the sunset. 4. 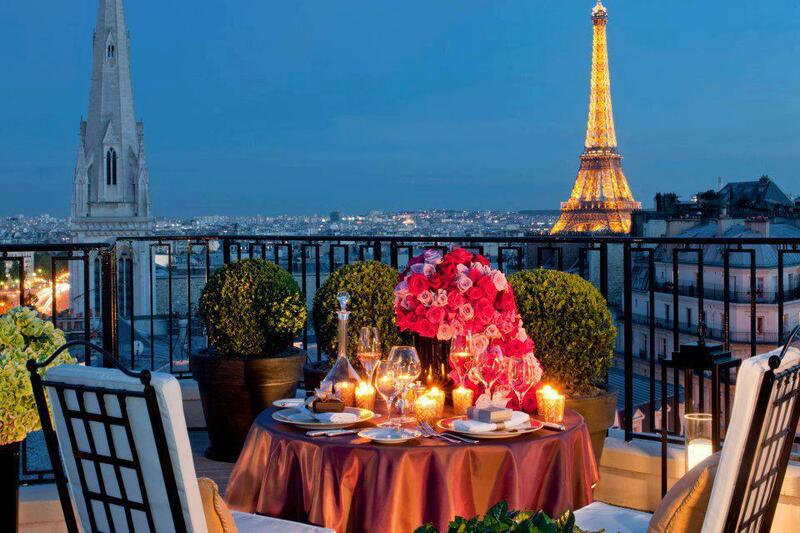 Destination Paris: Fly away to the city of lights and L'Amour for your romantic getaway. Enjoy a rooftop terrace dinner at your hotel or restaurant with the perfect view of the Eiffel Tower and Paris. 5. 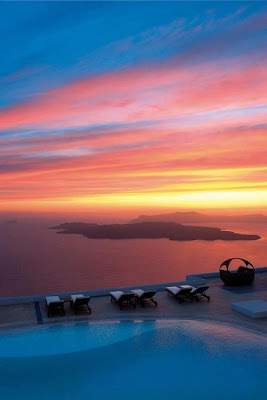 Destination Santorini: Wake up to this majestic view of the sky and sea and enjoy brunch or breakfast for two at the Aqua Vista Hotels in Santorini, Greece and later have a glass of wine pool side surrounded by the beautiful orange, peach and pink sky at dusk. Which dream destination would you love to visit? Leave a comment below? If some one desires to be updated with hottest technologies after that he must be pay a quick visit this site and be up to date every day. I have always wanted to go to Paris myself. 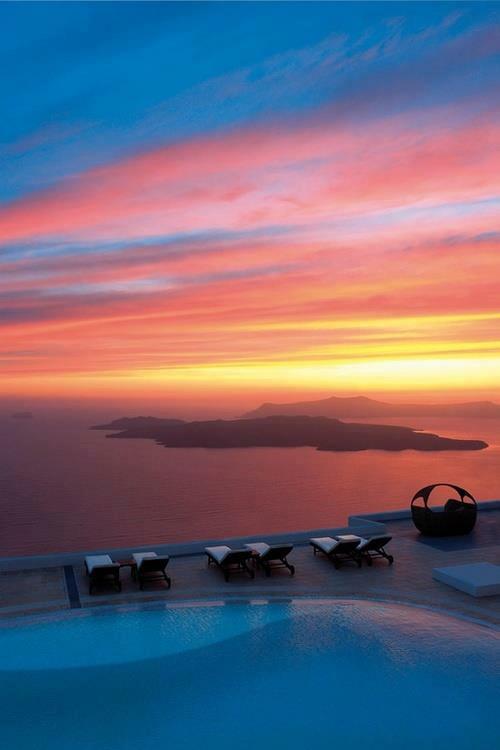 All of these photos make me want to travel though! Lush Fab Glam Celebrates Nine Years! All the motivation and tips you need to adopt a Healthy, Fit and Fabulous Lifestyle! Delicious desserts, beautiful party decor and more entertaining inspiration for your spring party. Get The Best Fashion, Beauty & Lifestyle Tips Plus More By Email. The Ultimate Beauty Guide with skin care, makeup & nail art tips for your fabulous spring makeover. Spring Style Guide: Look stunning & pretty in pink in these spring fashion and accessories. Copyright 2010-2019 http://lush-fab-glam.com All Rights Reserved.